Join us the weekend of September 15-17 2017 at the Crystal Brook Resort, in the Catskills region of NY State. The NJ Shore BMW Riders would like to welcome all other local BMW club members to join us in our annual Oktoberfest Weekend in the Bavarian Catskills. Now in it's 5th year - we are again meeting at the Crystal Brook German Resort in Round Top NY. The weekend can be had as an all inclusive, ALL meals included with lodging, or as a B&B weekend with breakfast included. All reservations are done by the Crystal Brook Resort. 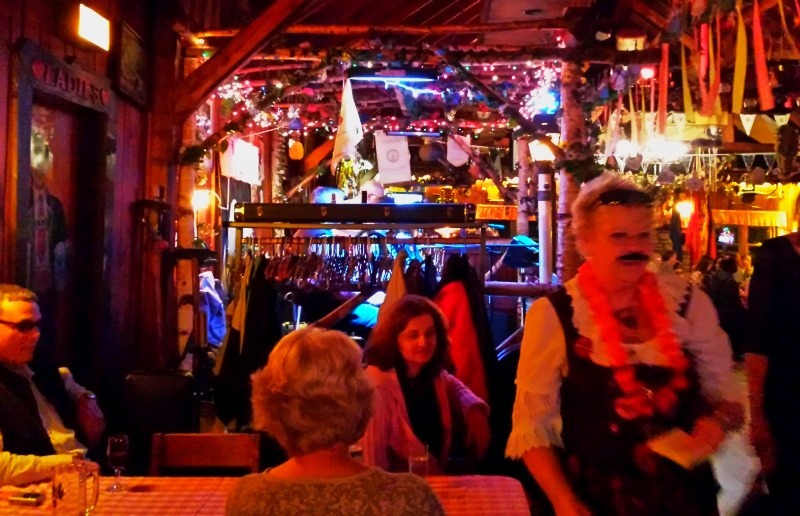 We will have reserved seating at the Mountain Brauhaus, with live bands on Friday and Saturday night! Great riding, great company, an ideal couples event - come join us! This fall, the weekend of September 15th-17th! The cost for lodging plus two each breakfast, lunch, dinner and room is $176 to $188 (plus tax and tip) per person, depending on single/double occupancy and room size. 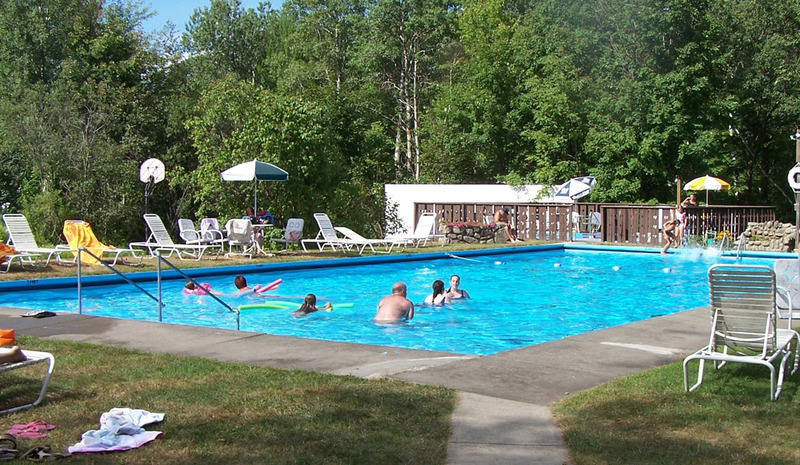 The Crystal Brook is also offering a "Bed and Breakfast" rate of $60 to $100 for the weekend. Additional persons in the room will be $20 each. We'd suggest going full boat on the included meals - not only are the meals great - it's a lot of fun having a large group of enthusiasts dining together. The address of the Crystal Brook is 430 Winter Clove Rd, Round Top, NY 12473. 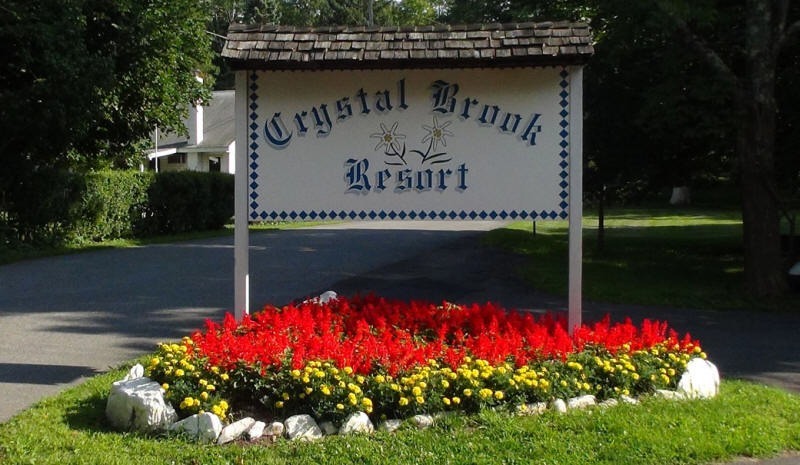 Room reservations/payments are made directly to the Crystal Brook Resort. We'd suggest contacting them via phone to see what rooms are available. A small deposit is required. The NJ Shore BMW Riders are NOT making any money off this event - we'd just like to share some fun time with other BMW enthusiasts from the area. There is some great riding in the area, the food is plentiful and good, the Bauhaus is wonderful, and it's an enjoyable time. The Crystal Brook can be reached at: (800) 999-7376 - ask for Wendy and mention the "BMW Oktoberfest Event" - or CLICK HERE to go to their website!